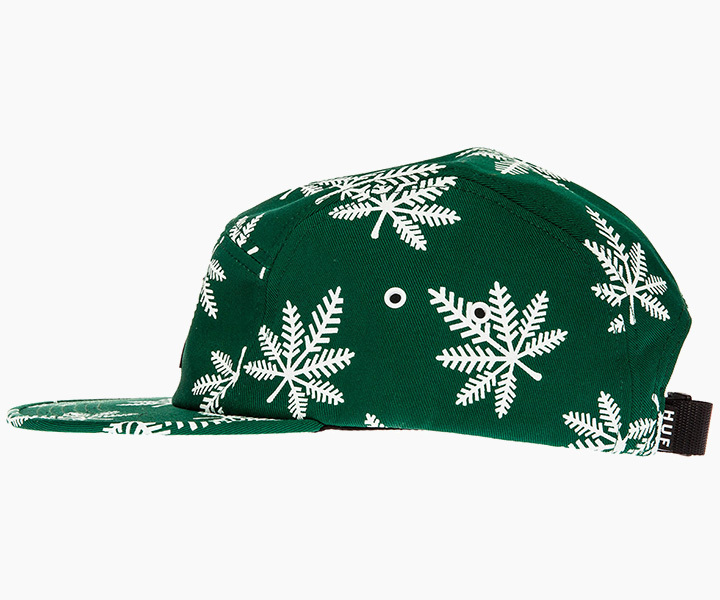 A couple of weeks ago, we showed you HUF‘s special edition Holiday pack that featured a re-worked winterized version of their popular plant life graphic. 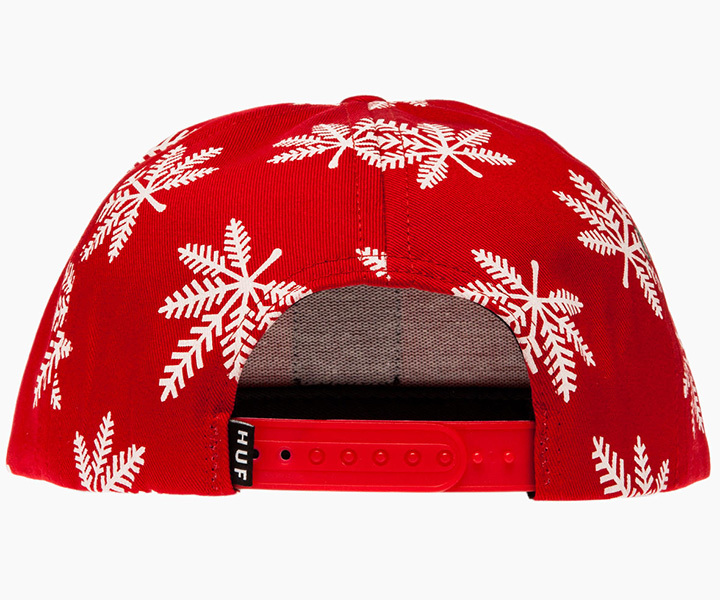 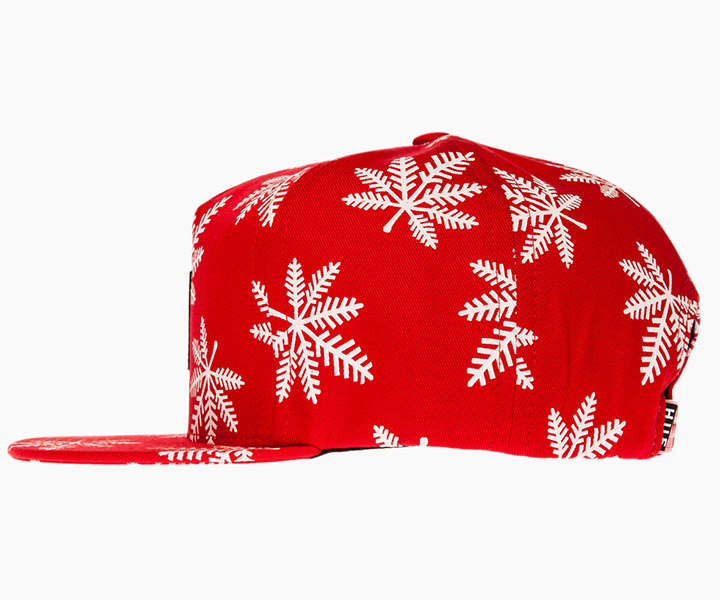 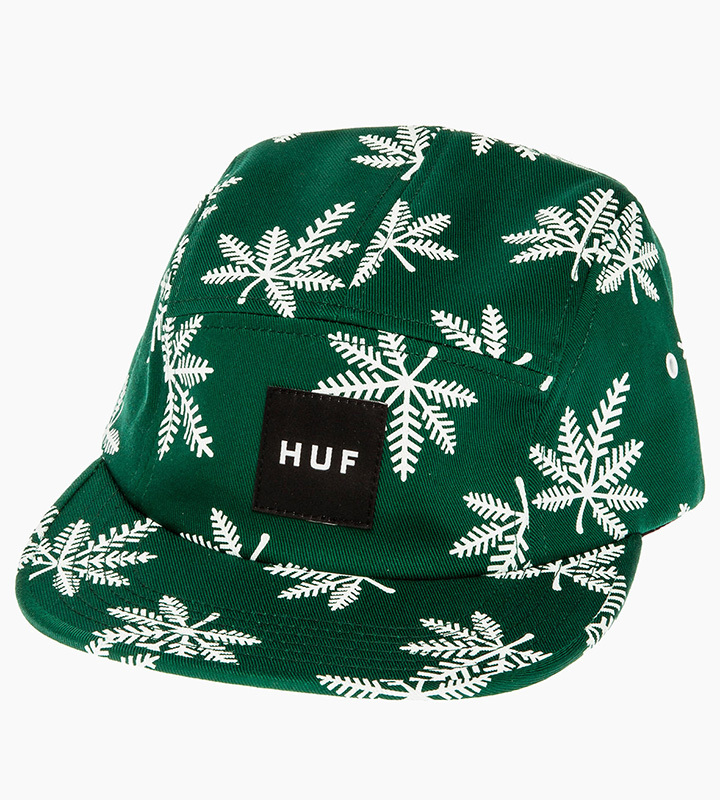 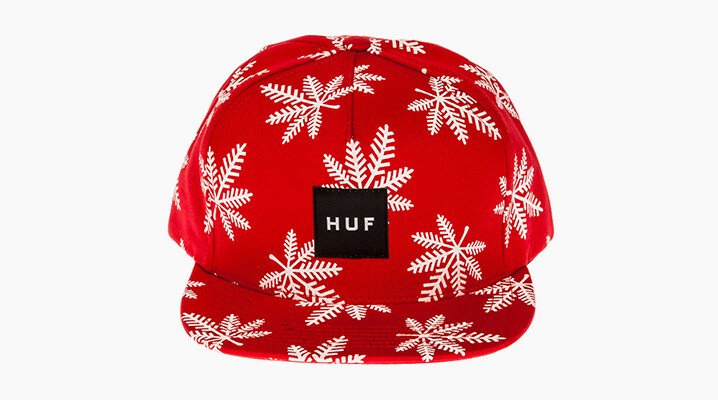 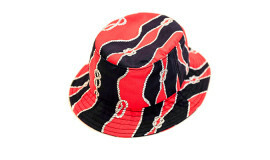 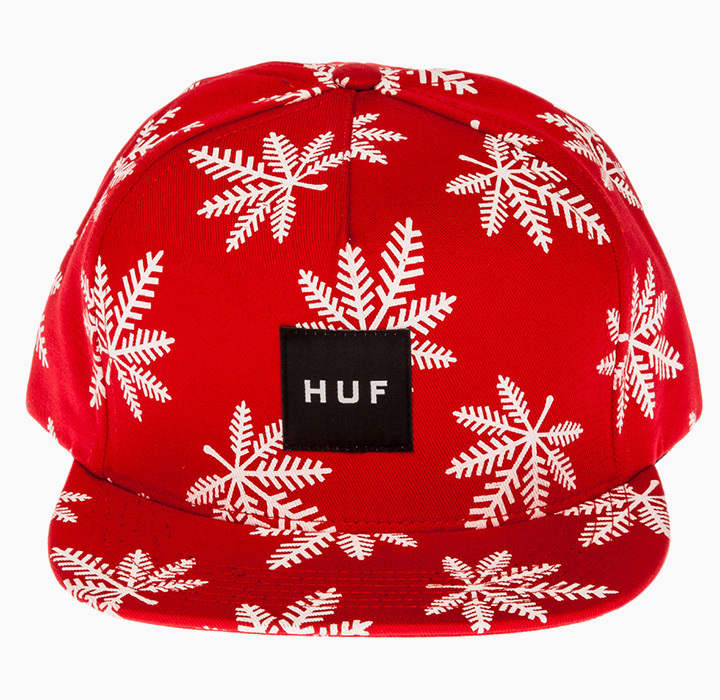 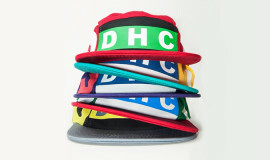 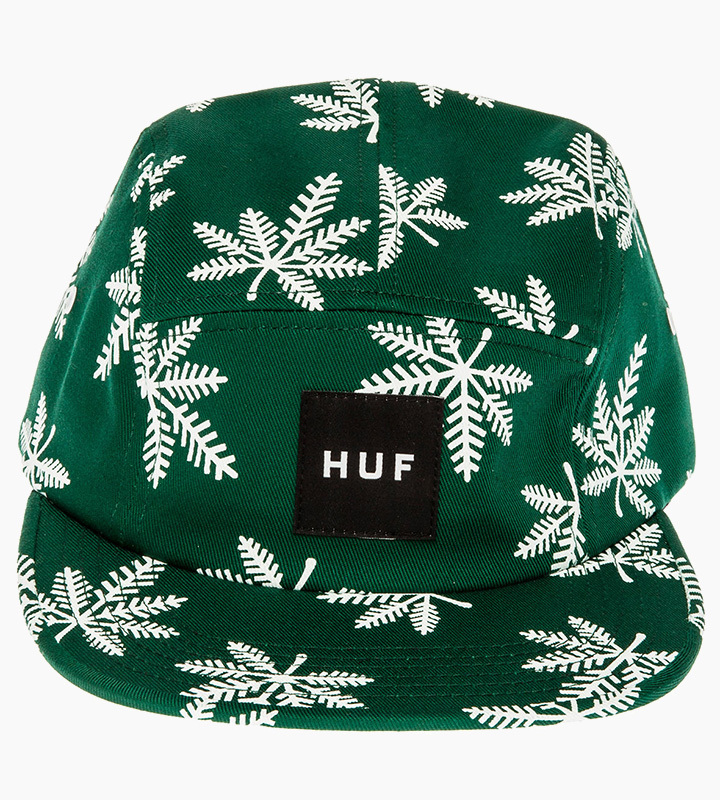 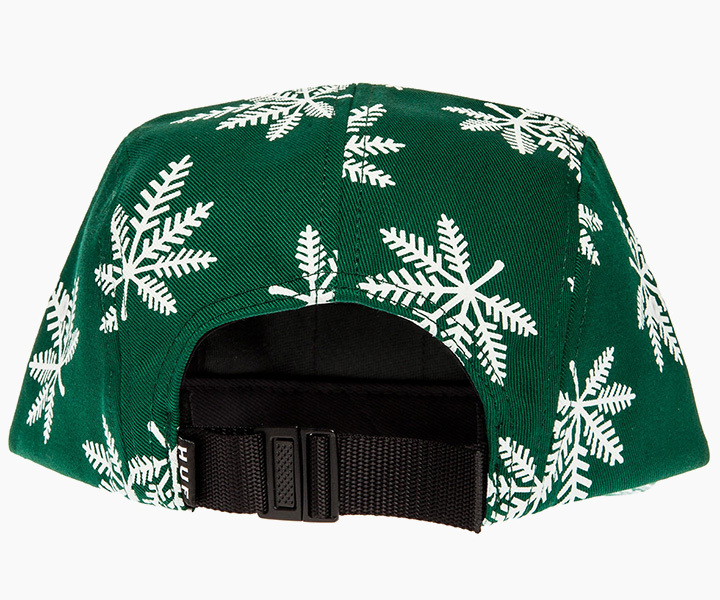 Well thankfully HUF has expanded the newly dubbed “Snowlife” range with some dope hats that’ll have you stuntin’ like Santa. 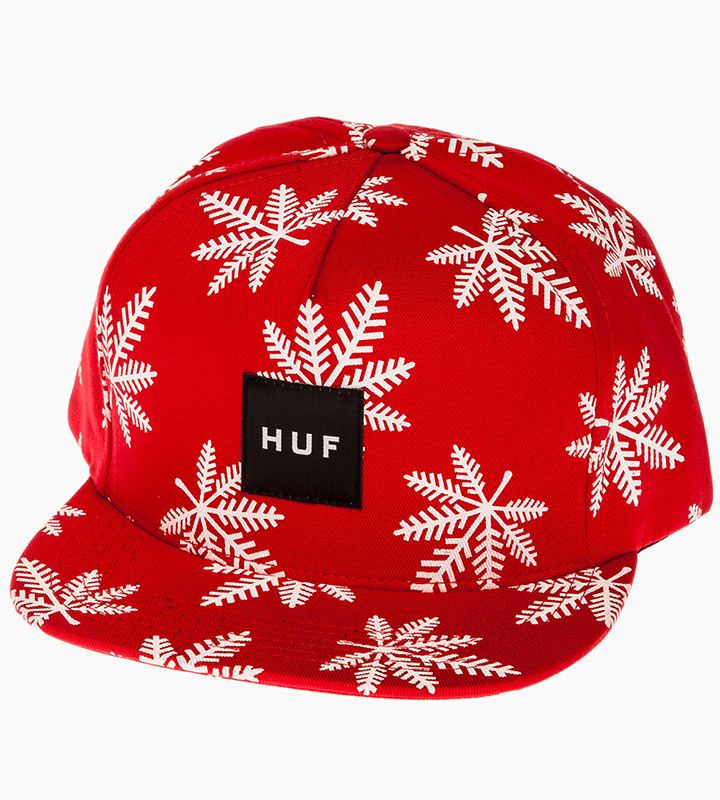 Check out these dope red and green joints featuring the holidaze approved weedflake print below and cop them for $34 over on HUF’s online shop.